Up to 400 x the granule weight in water absorption. Unlike traditional polymers this is made from starch and can be drilled in with potatoes and other drought susceptible crops. 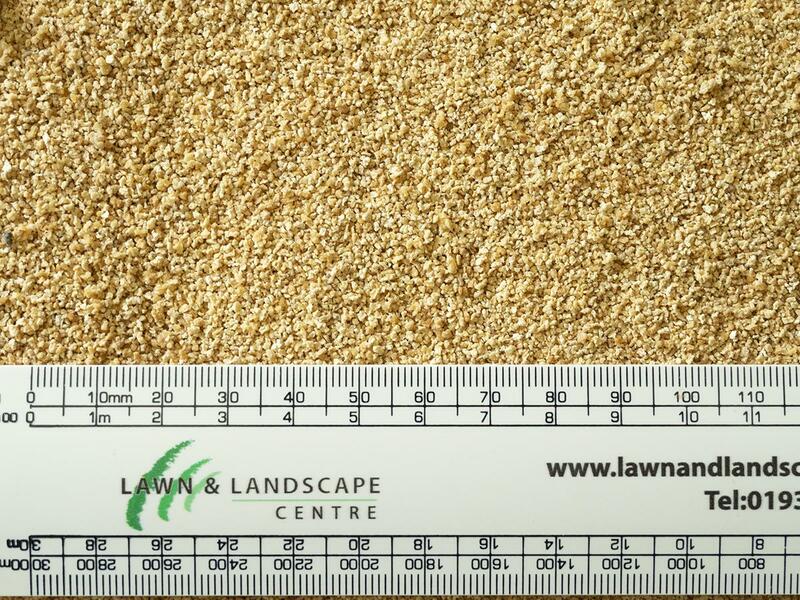 The granules are biodegradable and breakdown naturally.